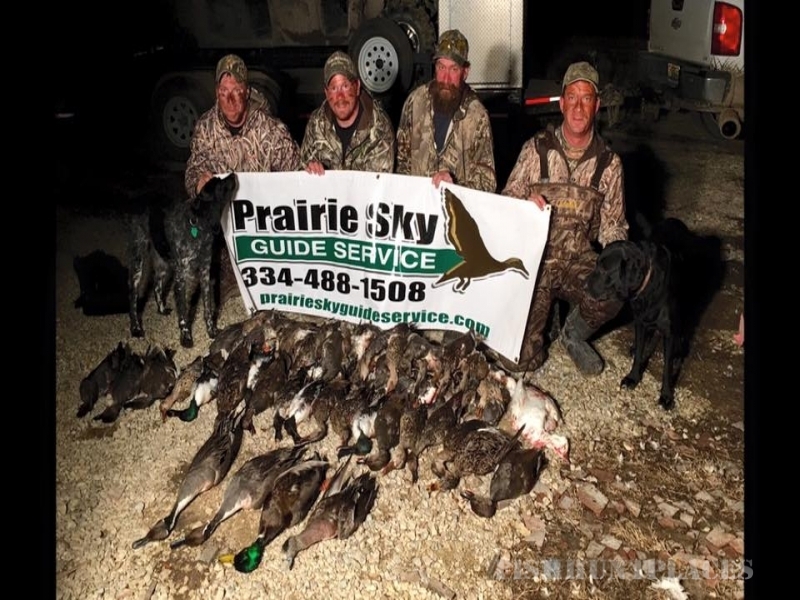 Prairie Sky Guide Service is dedicated to providing the best waterfowl hunting experience possible. 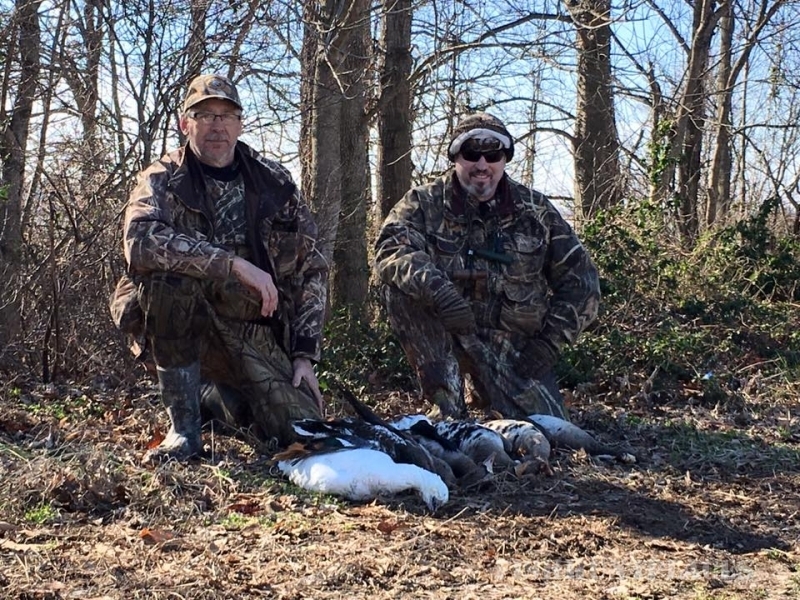 We guide our hunts on privately owned property in Northeast Arkansas. 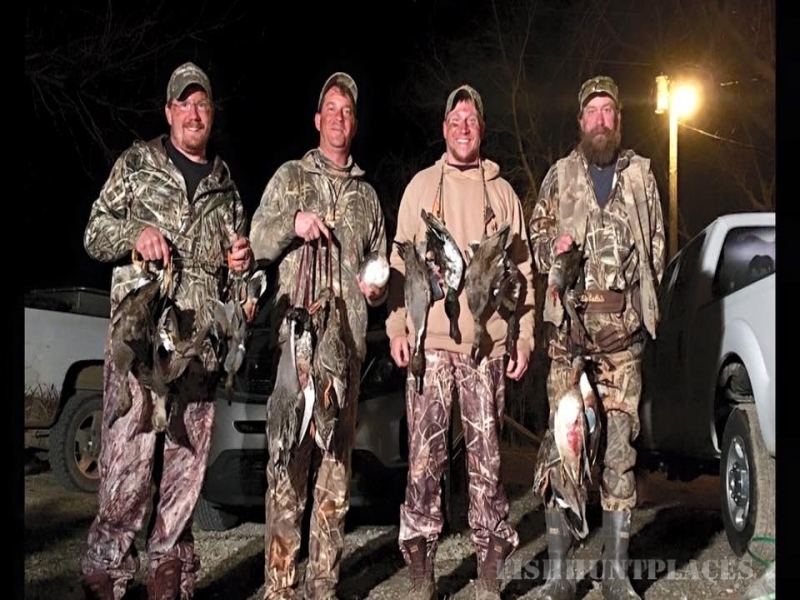 Theses hunts take place from either pit blinds or sled blinds in flooded rice or bean fields. 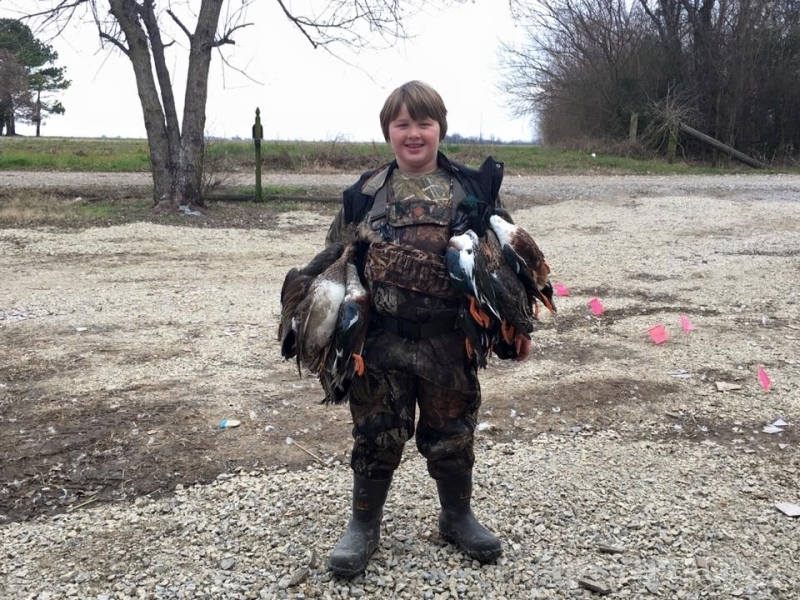 We are located in Jackson County, Arkansas, with locations in both Jackson and Poinsett Counties. 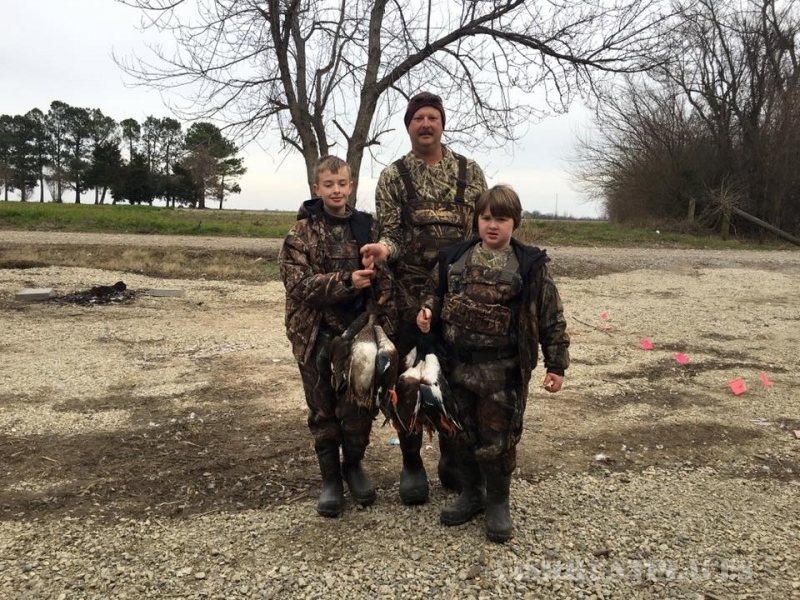 We are surrounded by areas known to be waterfowl meca such as Claypool Resevior, Bayou DeView WMA and Cache River. 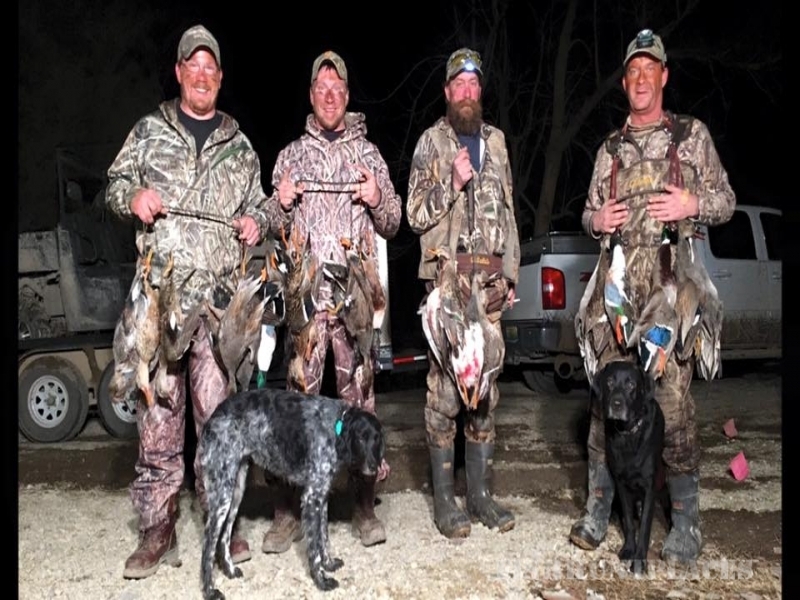 We are fully staffed with experienced guides and cook to better suit your stay with us at Prairie Sky Guide Service.